Unit 4 aims to maintain a high quality of expertise in the fields practiced here. All Yoga teachers have undergone extensive training and are fully insured. 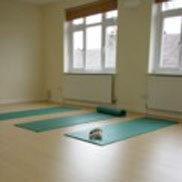 Unit 4 also hosts one of the few dedicated Feldenkrais studios in England. The main therapies at Unit 4 are acupuncture and osteomyology, but we also have reflexologists, massage therapists and crainial therapists working here. Also based at unit 4 is The College of Classical Massage an established and widely respected training centre. 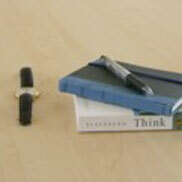 Who offer high quality tuition with specialist tutors, in a supportive group setting.